A glazed Bi-Fold door for areas that need a bit more light, but are tight for space. 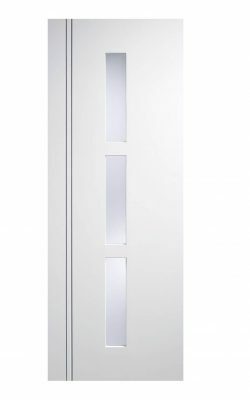 Available as an FD30 Fire Door, a standard door and as a 3-Light Glazed standard variant too. Five horizontal grooved panels in vertical borders. 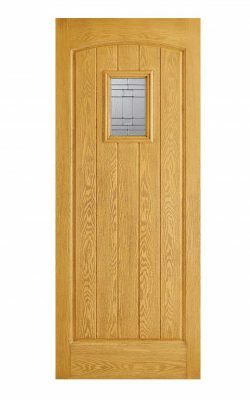 Available as a Fire Door (44mm) version and in two glazed variants, and also as a standard 35mm door. Stately, two raised panels, Walnut styling. Real American white Walnut veneer. Crown cut veneer. Quadratic veneer layout to panels. 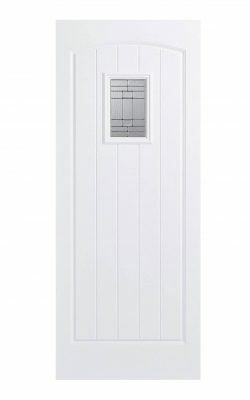 Available as a standard Door (35mm) version and as a Glazed model. 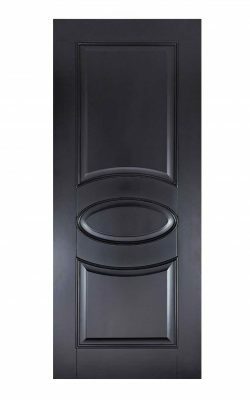 One central oval panel, with rectangles above and below, bold mouldings. 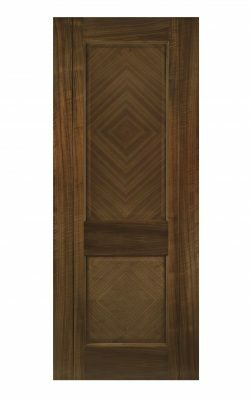 Walnut Alcaraz FD30 Fire Door. Great for commercial and home settings alike. Flush clean lines, in a contemporary Style. One full length, flush panel. Decorative vertical highlights. Available as a standard (35mm) version and in a One-light vision panel variant too. Hardwood Glazed Contemporary External Door. One frosted glass, curved Double Glazed Arc beside two raised panels. Hardwood veneer, Mortice and Tennon construction. Un-finished Oak glazed External Door . Four horizontal oak panels. 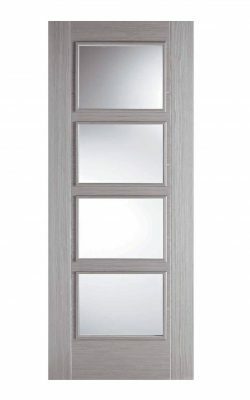 Three central frosted double glazed vision panels. 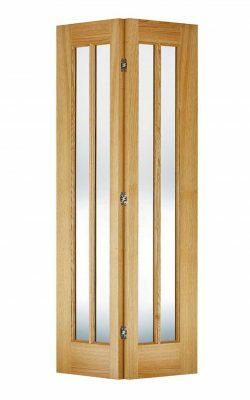 Four horizontal fields of woodgrain inside two cuved stiles. Contrasting woodgrain, six field pattern. Also available in Charcoal Black. 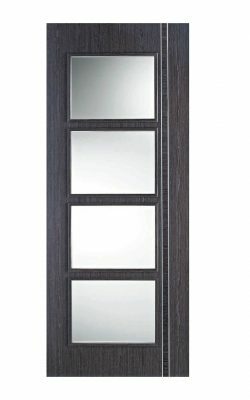 Available as a Standard Door (35mm) version, pair with the Diez for a glazed partner. 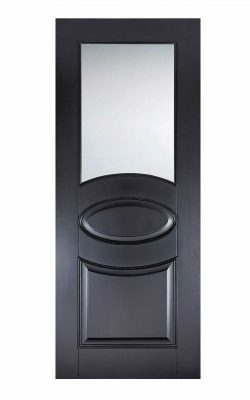 This contemporary composite grey composite internal door comes with a double groove detailing to provide a sylish door, ready to hang and compliment a modern home. 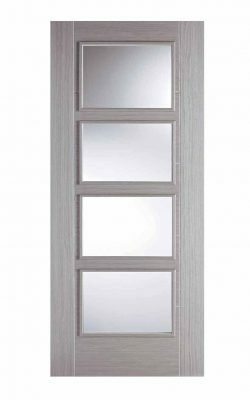 Featuring 4 glazed panels in the style of the contemporary 4 panel doors allowing maximum light transfer. Light Grey Vancouver 4-Light Door. 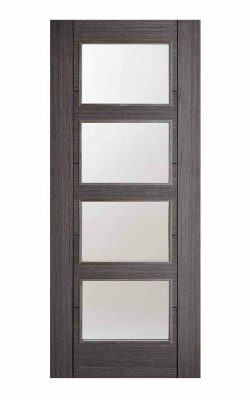 This contemporary pre-finished composite internal door comes with a light grey finish with crosscut groove detailing to provide a stylish door with 4 clear glazed lights running down the central column, ready to hang and compliment a modern home. 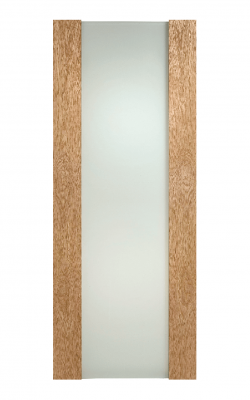 The Oak Toronto is a stylish modern predominantly frosted glass door. 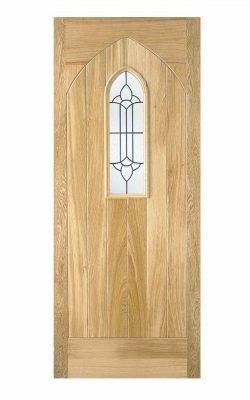 This internal manufactured door features 10mm solid oak lippings over a solid core. This pre-finished door is faced with two oak veneer uprights bordering the full length frosted glazing, giving maximum light transfer between rooms while maintaining a level of privacy thanks to the opaque frosted glass. Recommended for internal locations. It comes with a manufacturer’s 10-year warranty. Adjustments can be made on the width up to the depth of the lipping to make it a perfect fit for new and existing door frames. Pre-finished it requires no further treatment and is ready to hang. Hinges and door handles are not included. We always recommend a minimum of three hinges per door. 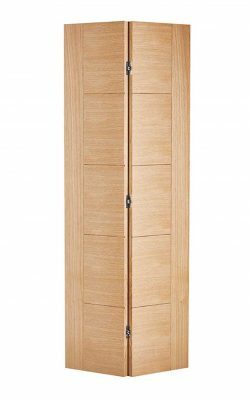 Very similar to the Zaragoza internal door, which instead has wider wood border panels and wider glazing. 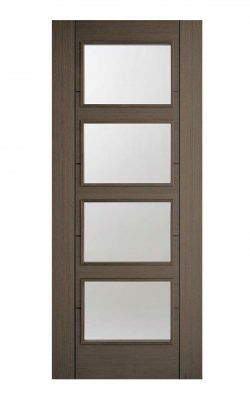 The Walnut Vancouver 4-Light Glazed is a see through version of the sought-after Vancouver design. 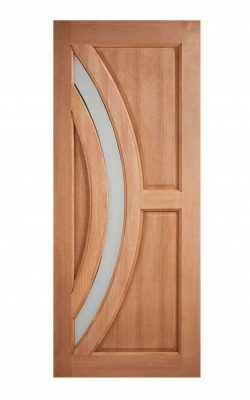 This contemporary-styled internal door features four horizontal clear glazed panels. Raised mouldings surround each panel. The panels are edged vertically with a custom V-groove. 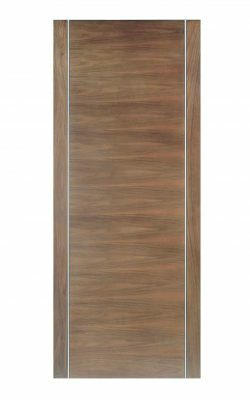 A manufactured door featuring 10mm solid walnut lippings over a solid core. Faced with walnut laminate. Recommended for all internal locations where privacy is not an issue. Pre-finished it requires no further treatment and is ready to hang. It comes with a manufacturer’s 10-year warranty. Adjustments can be made on all sides up to the depth of the lipping to make it a perfect fit for new and existing door frames. Hinges and door handles are not included. We recommend a minimum of four hinges for this door. MFour central horizontal clear glass lights, raised mouldings both sides. Five central horizontal panels. Side borders and dark ‘v’-groove accents. 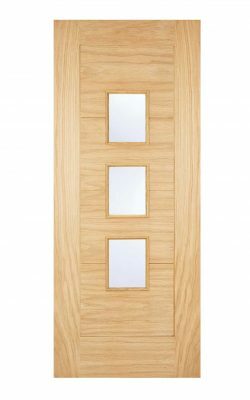 Available as a Fire Door (44mm) version and as a standard variant. GRP Cottage style External Door. Double glazed leaded top light with raised mouldings. Five central panels, four clear glazed lightss. 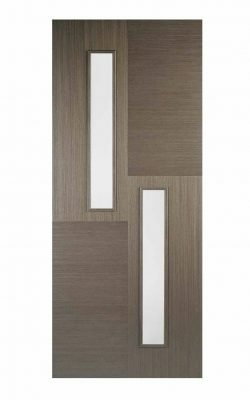 Modern Glazed Door, contemporary styling . Four central clear glazed vision panels. Raised mouldings on both sides. Available as a Standard 35mm version and as an FD30 Fire Door variant too. External Oak door, Central double glazed, leaded vision panel. Un-Finished- so ready to treat. Available in a hardwood version also. Also available in Oak veneer and Pearl Grey. Also available in Oak veneer and Charcoal Black. 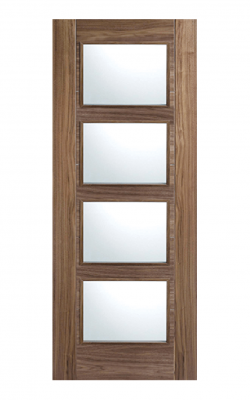 Available as a Fire Door (44mm) version, and as a standard model.